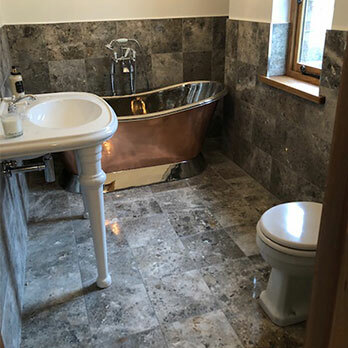 This customer has combined these Silver Emperador Marble Tiles with our White Carrara Tiles to stunning effect. 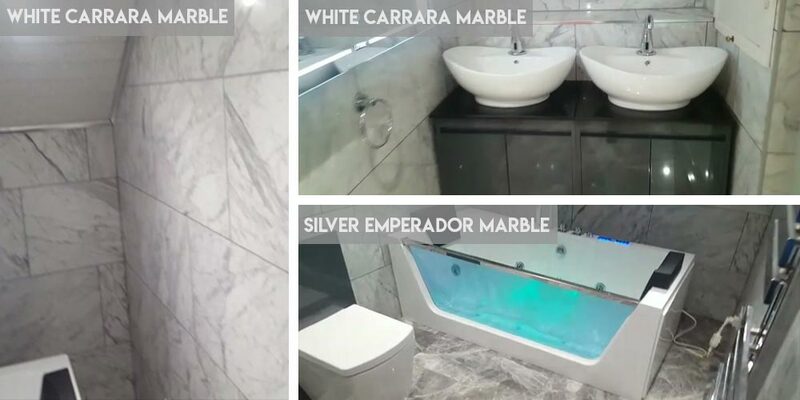 The Silver Emperador has been used on the floor, with the White Carrara producing a decorative wall feature. 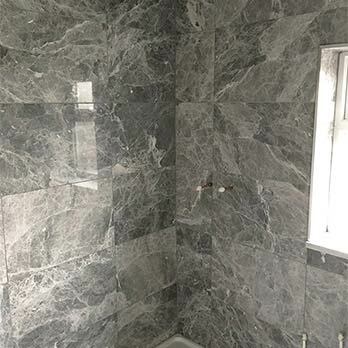 These grey marble tiles fit perfectly within bathroom and kitchen designs. 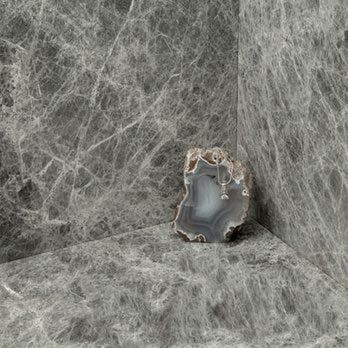 This neutral colour matches superbly with black, white and cream features and the natural marble veins provide a standout appeal. 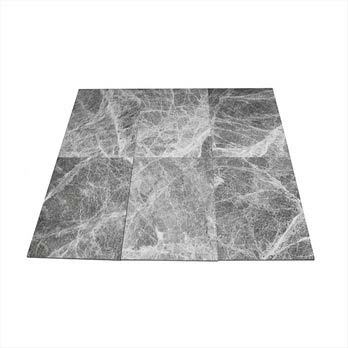 They are a superb option for decorative wall designs and modern floor layouts. 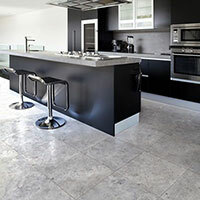 They can also be used to transform other parts of your home including conservatories and living areas. 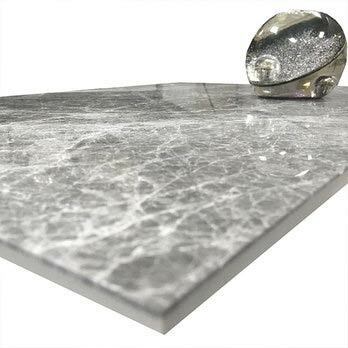 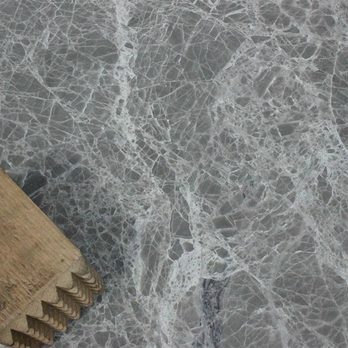 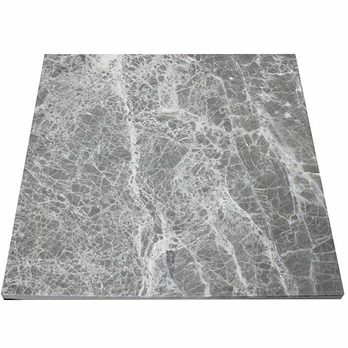 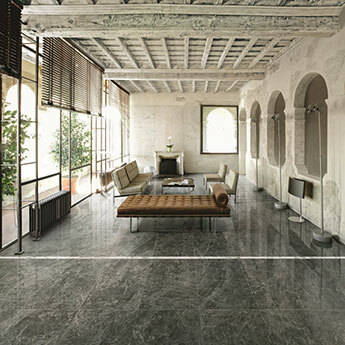 The classic veined style of marble is very apparent within these Silver Emperador Tiles. 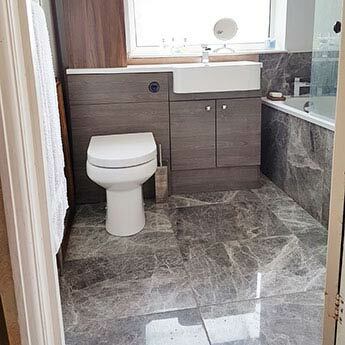 Featuring a predominately silver, grey colour which is interspersed by a lighter veined pattern, these tiles produce a timeless quality which transforms the look of walls and floors. 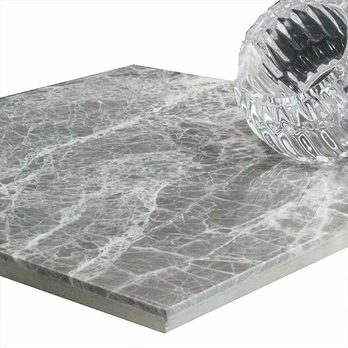 Not only are they highly sought after for home designs but they are also acquired for hotels and restaurants. 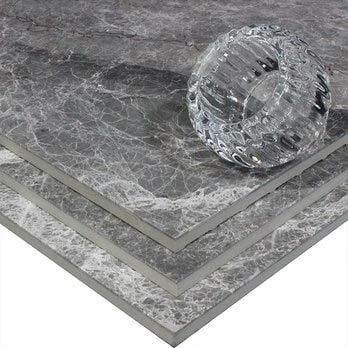 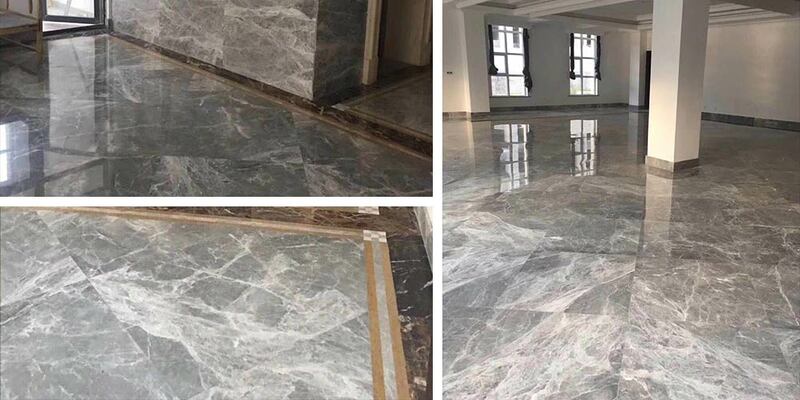 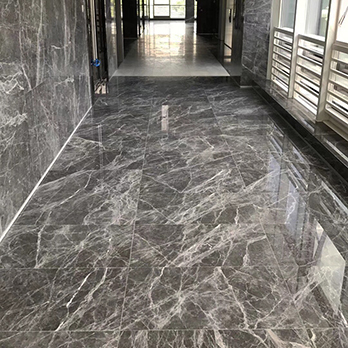 These marble tiles are capable of withstanding the high levels of foot traffic expected in busy public spaces. 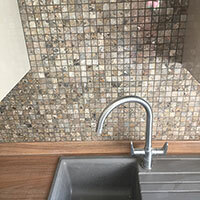 They are also low maintenance, with the highly polished finish allowing for straightforward cleaning processes. 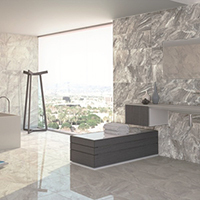 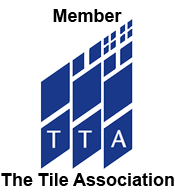 In order to appreciate the true beauty of these tiles we highly recommended you order a sample from Tilesporcelain.